Imagine a party that you’ve always dreamed of, one where you do nothing but show up to enjoy your friends and family, having a party in a toy store! With Little Pnuts Party Boutique you’ll get just that. We help you choose the theme and activities then we design your party for you to enjoy. We have a variety of themes and activities to choose from, plus, you can always suggest one we don’t already have that we can customize it for you. Each Little Pnuts Party Boutique event comes with a 1/2 dozen balloons for the guest of honor, one activity, pizza for all your guests and your choice of lemonade or water. We have upgrades of all kinds that you can choose from to add even more “fancy” to your event. For $400** your party includes 16 guests, we only charge $10 for each additional guest with a maximum of 30 guests. We are always willing to work with you. Our gift registry allows your guest of honor to choose all the items on their wish list in our store. We’ll create a birthday basket, so when your guests arrive, they can select an item in the basket that we’ll wrap and bring right over to your party. Not only is our party easy for you, but it’s easy for your guests. We aim to please in every way we can. Don’t forget to schedule your planning meeting after booking your event! Choose from a variety of themes. 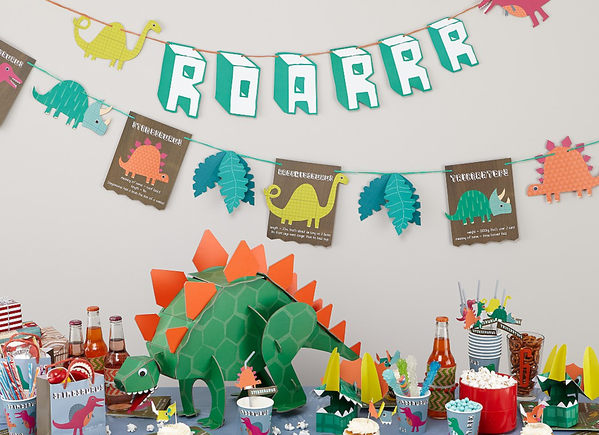 The included party accessories; balloons, plates, cups and napkins, will always match to make your party special. Here are a few of the themes from which to choose. Of course, you can always suggest another not mentioned here and we’d happily accommodate. Choose from a variety of activities to keep your guests busy & having a blast. We provide all supplies needed for each activity, so there is nothing you need to purchase separately. Here is just an example of the activities we offer. Of course, you can always suggest another not mentioned here. 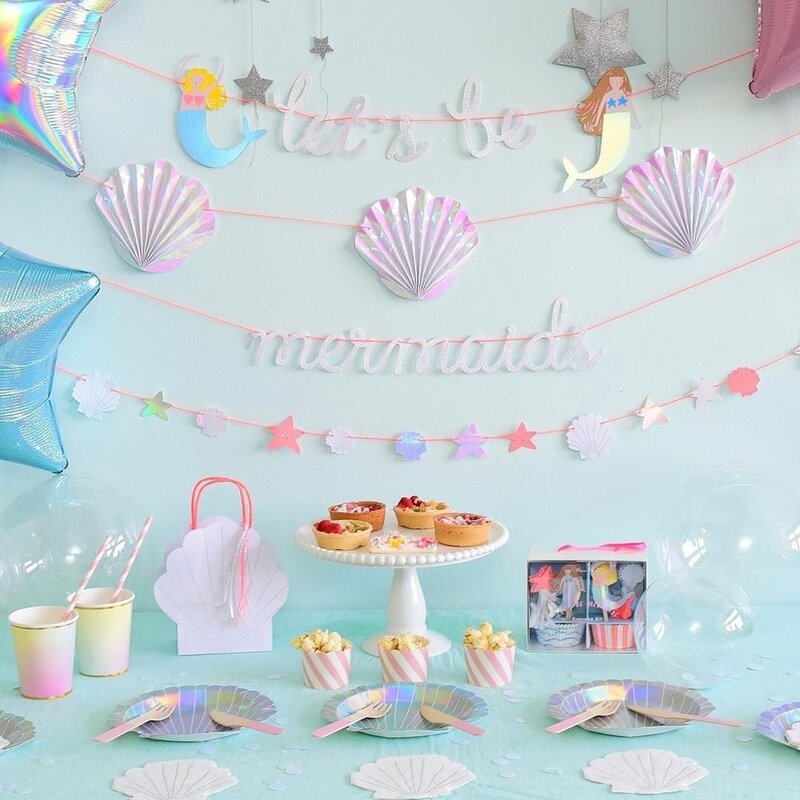 * We don’t just throw birthday parties for kids, we also offer, Baby Showers, Gender Reveals, Birthday Parties for teens and adults, team building events and so much more. Just ask. We have so many fun ideas, we’d love to work with you. ** Tax is not included.